It’s a myth that technical analysis works great in stock market trading. Technical Analysis is just a beautiful drawing of the past but not an assurance of the future. Otherwise all technical analysts would have been sitting in huge pile of cash trading the stock markets. But this is not happening. There was a time when I used to believe a lot on technical analysis but I saw that it had a success rate of only 50%. If you also trade on 5 min candle stick charts you will know what I am saying. 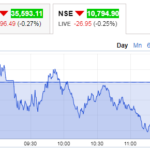 TA is a beautiful presentation of what is happening in the markets but NOT what will happen in the markets. When I saw the success rate to be 50% then I thought what is the difference between speculative trading and technical analysis? To me they both are same. I know may be you will not agree with my views as you are hearing it for the first time in your life. I don’t know but maybe some guys are really good at it and are making a killing using TA. But they must have great methods. The real picture is, for most, Technical Analysis does not make money. And this I am saying after talking to at least 25 traders who are doing Technical Analysis in stock markets. 100% of them lost money using TA. Social Science Research Network – a research company based in US, did a research on individual traders doing Technical Analysis and found that most traders doing TA lost money. Here is the link. If you want to download the research report you can download it here. We find that individual investors who use technical analysis and trade options frequently make poor portfolio decisions, resulting in dramatically lower returns than other investors. The data on which this claim is based consists of transaction records and matched survey responses of a sample of Dutch discount brokerage clients for the period 2000-2006. Overall, our results indicate that individual investors who report using technical analysis are disproportionately prone to have speculation on short-term stock-market developments as their primary investment objective, hold more concentrated portfolios which they turn over at a higher rate, are less inclined to bet on reversals, choose risk exposures featuring a higher ratio of unsystematic risk to total risk, engage in more options trading, and earn lower returns. Anyway if you still want to learn technical analysis its your choice – but frankly you will get the same answer as mine. It works only 50% of the times. And if it works 50% of the times – the rest 50% of the time when you lose money it takes away whatever you made in the 50% of the profitable trades. In any case if you have to limit your unlimited loss you should learn proper hedging. 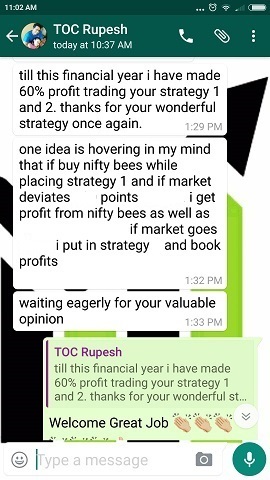 And then there are strategies that are direction independent in my course which even a new trader can learn and start making monthly income. 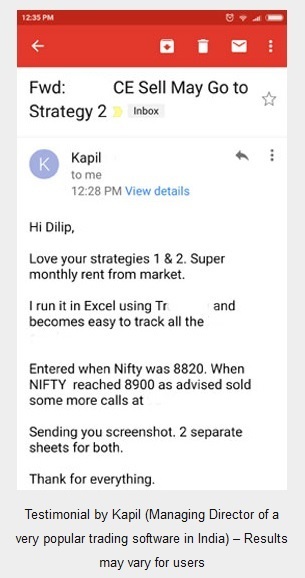 You are struggling to make profits trading because you are trying to make too much from trading. This is where you are doing a mistake. If you had made just 30% a year in last 4-5 years of trading you would have had a lot more money in your account than what you have today. 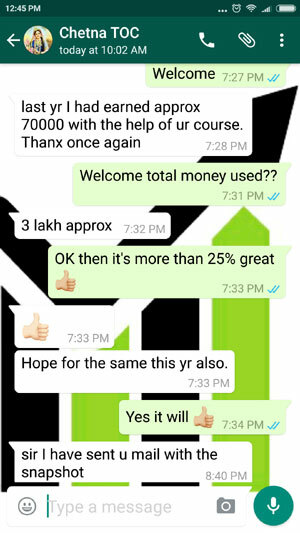 You can do my course and learn strategies both conservative and aggressive to make trading profits. 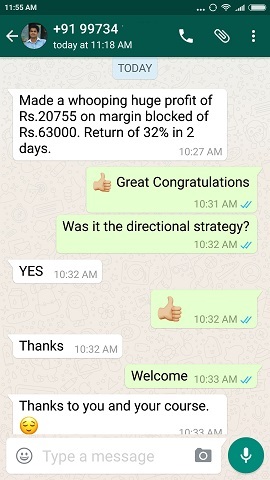 Low risk Low Returns to Low Risk High Return Strategies are there in Nifty and Bank Nifty Course. If others can learn and do good why can’t you? What traders say about this course. Course fees details is here.